The controversial plotline which unearths the other side of society has gained massive attention among public. 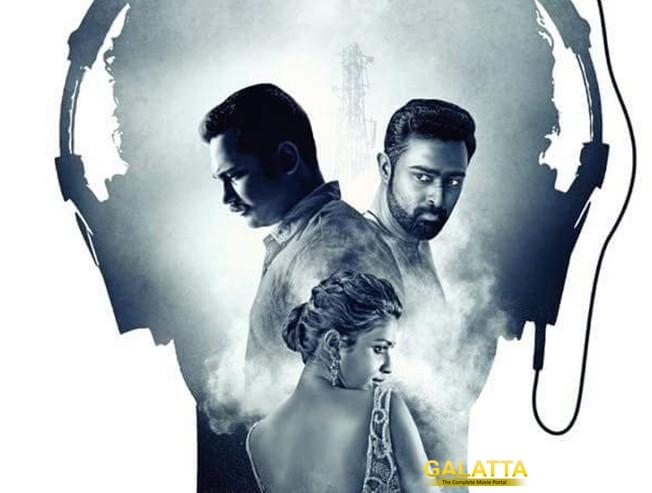 Thiruttu Payale 2 is one of the expected movies because of its plotline that deals with marriage, extra marital affair and how a stranger could spoil anyone’s life if one is not too careful. Bobby Simha’s presence combined with Amala Paul’s glamorous outlook has added pep to this flick which has been censored U/A assuring that it is not a complete Adults Only film. The movie will get released on November 3rd. Thiruttu Payale 2 is produced by AGS entertainment who produced the first movie and is expected to hit screens along with Suseendhiran’s Nenjil Thunivirundhal.